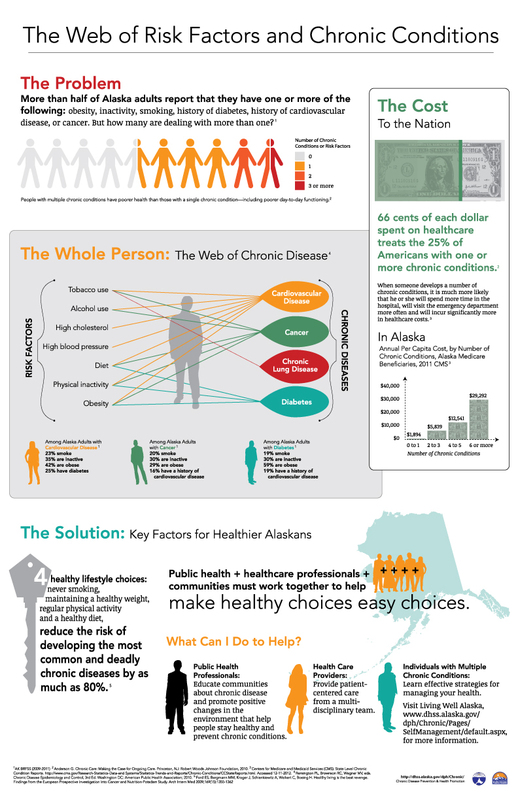 Health: Obesity and other diseases affected by diet, such as type 2 diabetes, cost Alaska hundreds of millions of dollars annually. Strong local food systems increase the availability of healthy and affordable foods. Self-reliance: An estimated 95% of the food Alaskans eat is imported. Reducing our reliance on imported food and increasing our ability to provide for ourselves can protect us in times of emergencies. Prosperity: Alaskans spend over $2 billion each year on food. Keeping more of our food dollars in Alaska by purchasing locally grown, harvested, and made food products will strengthen local economies by increasing jobs and incomes. Whether we grow it, catch it, hunt it or buy it, food is the thread that ties every Alaskan together. The Alaska Food Policy Council (AFPC) believes that all Alaskans should have access to healthy, affordable, culturally-appropriate, and preferably local foods. For the past five years, AFPC has looked at what impacts food in Alaska and what we can do to improve the security of our food system to benefit all. During that time, the council evolved from a program supported by the state health department to a 501(c)(3) nonprofit organization whose members range from educators and healthcare providers to farmers and restauranteurs to architects and bankers. The AFPC looks at the whole “food system” — all the activities of food production, processing, distribution, consumption, and waste management. There are many players in the food system and many groups working on their own food issues. Sometimes programs, policies, or regulations implemented to benefit one sector can have an unintended, negative effect on another. The AFPC works to convene the different stakeholders, and to coordinate and empower their individual efforts to improve the overall food system and reduce the unintended, negative consequences. The AFPC began in 2010 with support from the Alaska Department of Health and Social Services, Obesity Prevention and Control Program (OPCP) and funding from the Centers for Disease Control and Prevention to implement strategies to improve food access and availability. The USDA Alaska Farm Service Agency, the Alaska Division of Agriculture and the nonprofit Alaska Center for the Environment quickly joined the effort. A strategic plan was released in January 2012, setting the foundation of the AFPC’s work toward a healthy, secure food system that feeds all Alaskans. Today, nearly 300 individuals and agencies concerned about the sustainability of our food system are members of the council. Like other food policy councils across the country, the AFPC examines how the state and local food systems function, and provides ideas and recommendations for more secure food systems for Alaskans. The AFPC commissioned reports from the UAA Institute of Social and Economic Research and Ken Meter of Crossroads Resource Center to improve the body of research that informs future projects and policy decisions. In 2014 and 2015, the AFPC held town hall listening meetings in Juneau, Nome, Palmer, Homer, Bethel, Fairbanks, and Anchorage to gain insights into local food systems and increase community involvement in local food issues. In 2014, the AFPC held its first Food Conference and Festival. Over 180 Alaskans from around the state participated in presentations and hands-on workshops on a wide variety of topics, such as conducting a local food security assessment, planning and promoting a small food business, and cooking with Alaska barley. The second AFPC Food Conference and Festival will be held February 26-28, 2016, at the University of Alaska Anchorage. Click here for more details, or contact Sam Ford at sam.ford@alaska.gov, 907-269-8072. Trogdon JG, Finkelstein EA, Feagan CW, Cohen JW. State- and payer-specific estimates of annual medical expenditures attributable to obesity. Obesity, 2012; 20(1):214-220. Meter K and Goldenberg MP. Building Food Security in Alaska. Crossroads Resource Center, Minneapolis, MN. July 2014. Accessed 11/6/15. Hanna V, Frazier R, Parker K and Ikatova I. 2012 Food system Assessment. September 2012. Institute of Social and Economic Research, University of Alaska Anchorage.